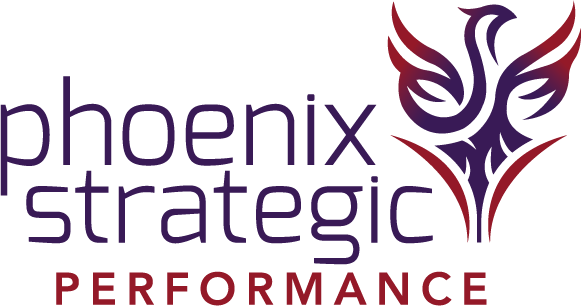 "Organizational Currency 101: The Basics of Career Currency"
Joanne Flynn, Managing Director and Founder of Phoenix Strategic Performance, recently co-authored the book, Breaking the Concrete Ceiling: Empowerment Tools for Women. 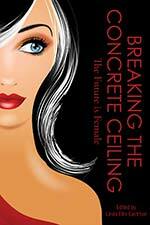 Are you looking for a way to power blast through the concrete ceiling? Start with being highly sophisticated and savvy about how you approach and control your career. This chapter shows you how you can embrace your career currency, currency exchange, and the use of power. Simply fill in your information to access your digital copy of the book chapter.